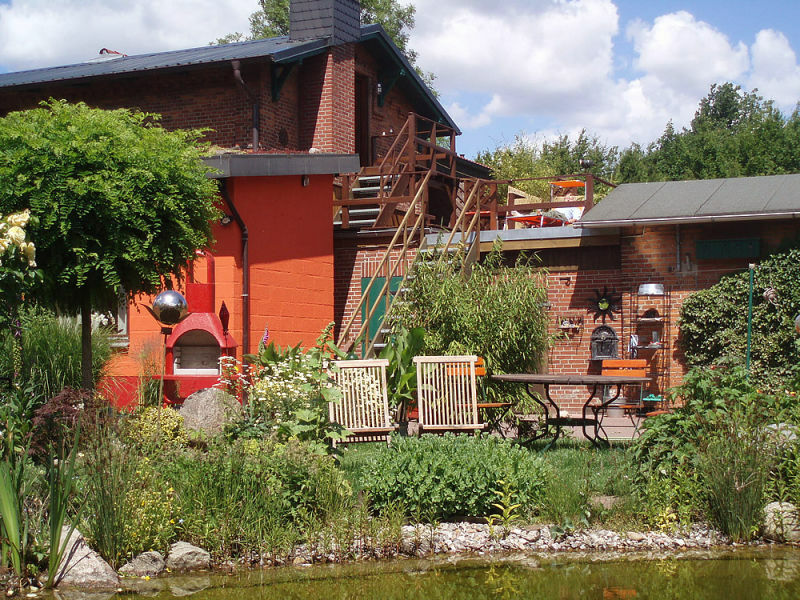 Holiday flat in the "Haus-zum-See". 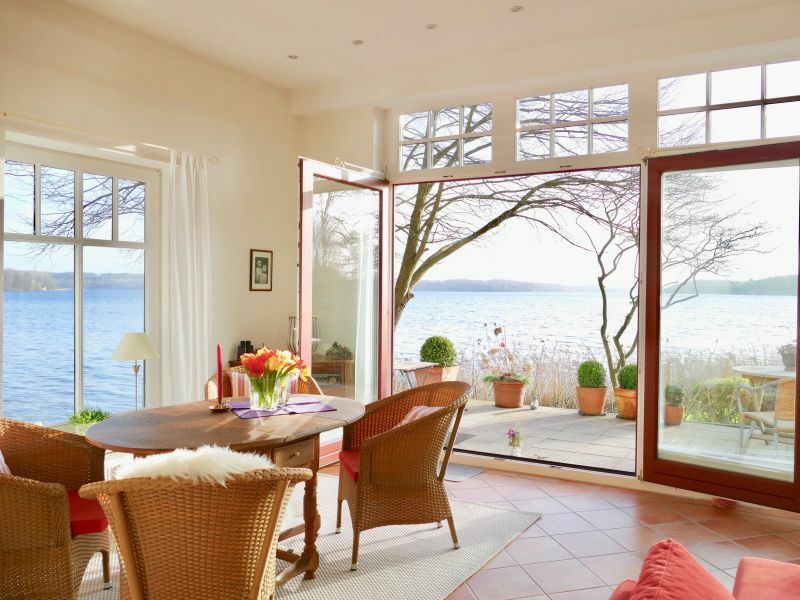 A perfect holiday destination throughout the whole year. 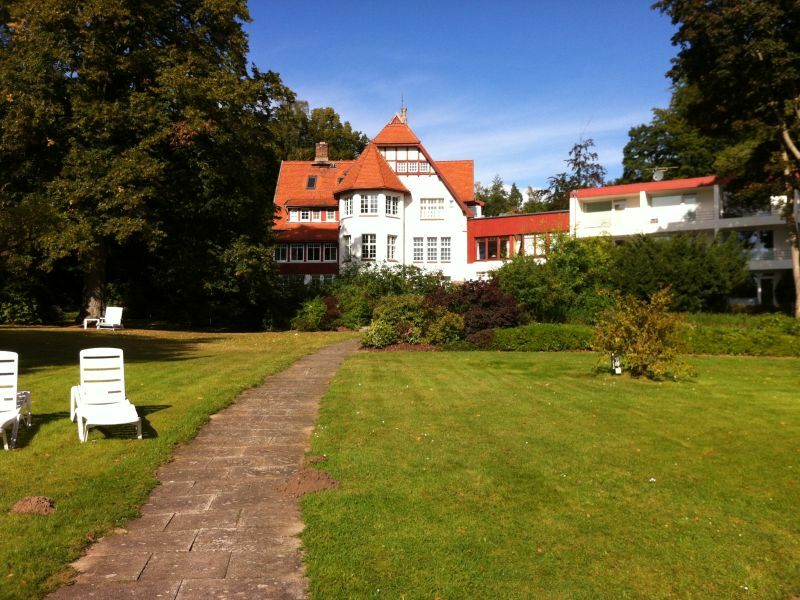 Central location close to the Großer Plöner See (150 m). 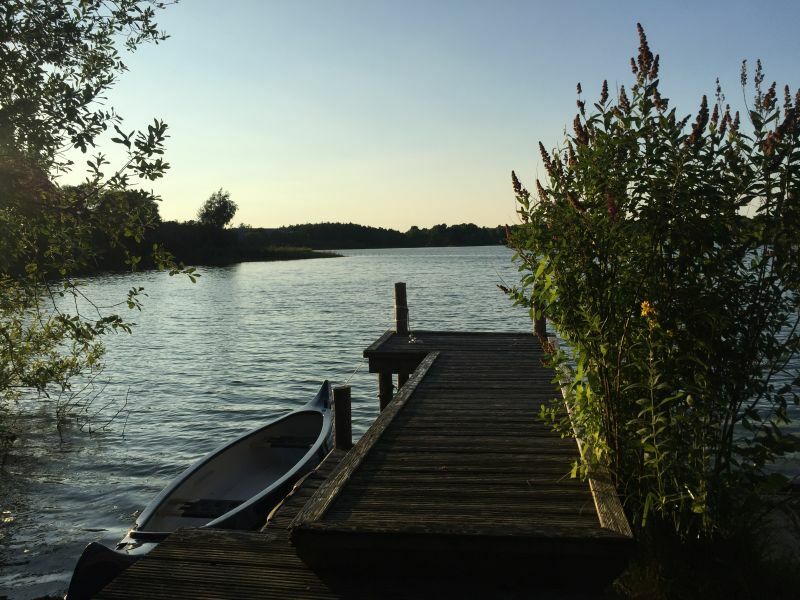 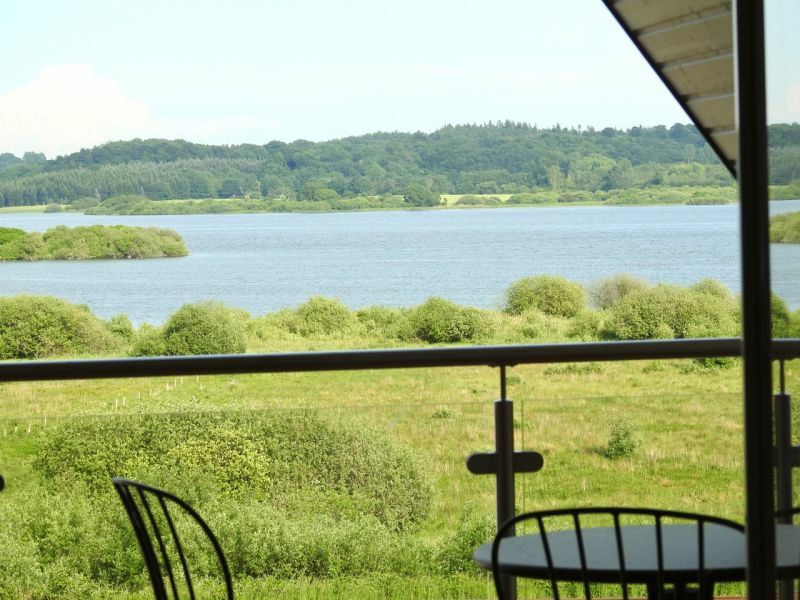 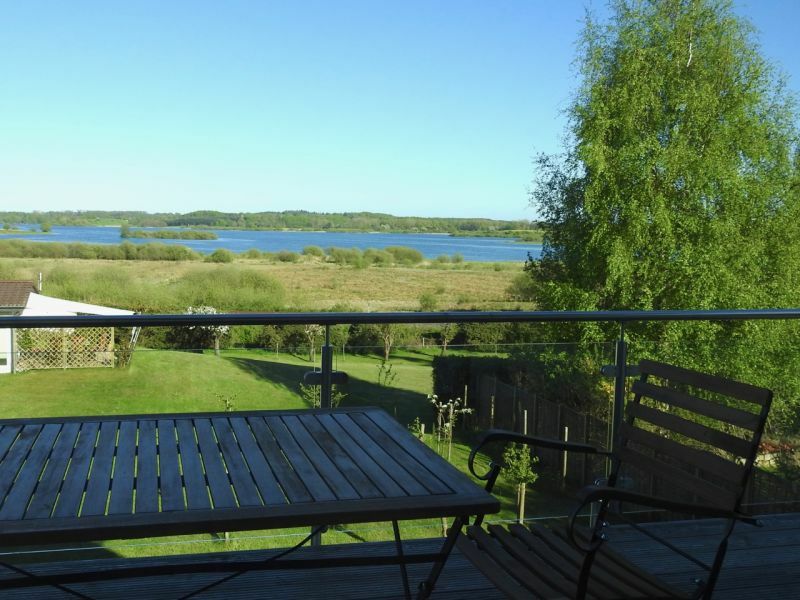 Our holiday home with its large garden is situated in Wankendorf's Lake District near the idyllically located lake Belauer See. 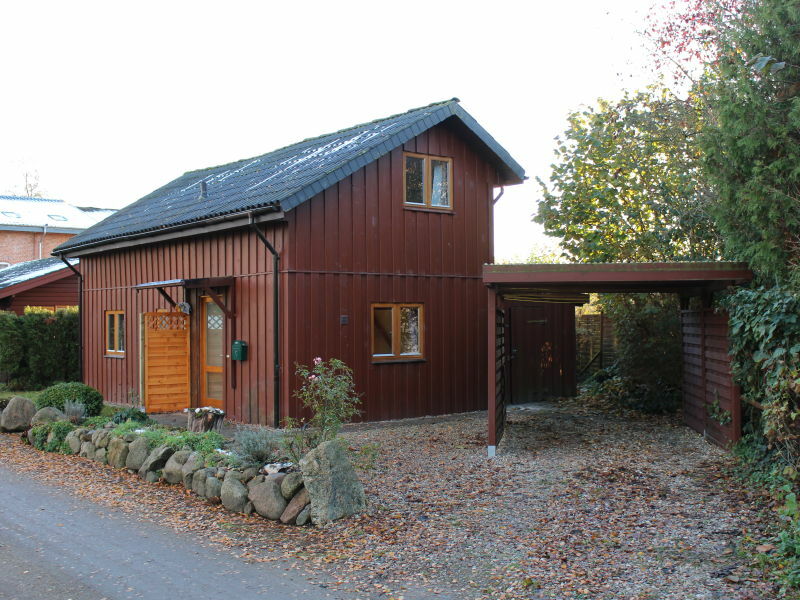 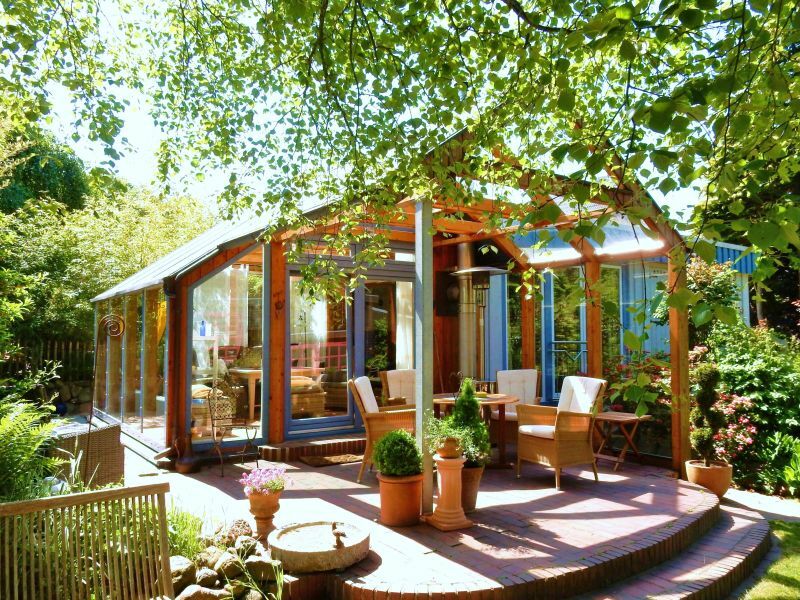 Cozy Swedish house for up to 8 people on a very large plot, right on the loop around the Plöner See. 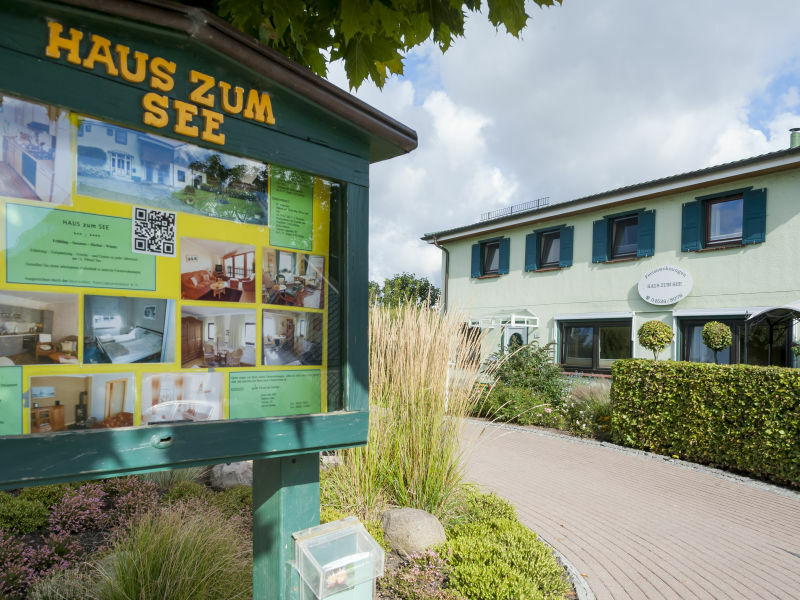 Experience a relaxing holiday. 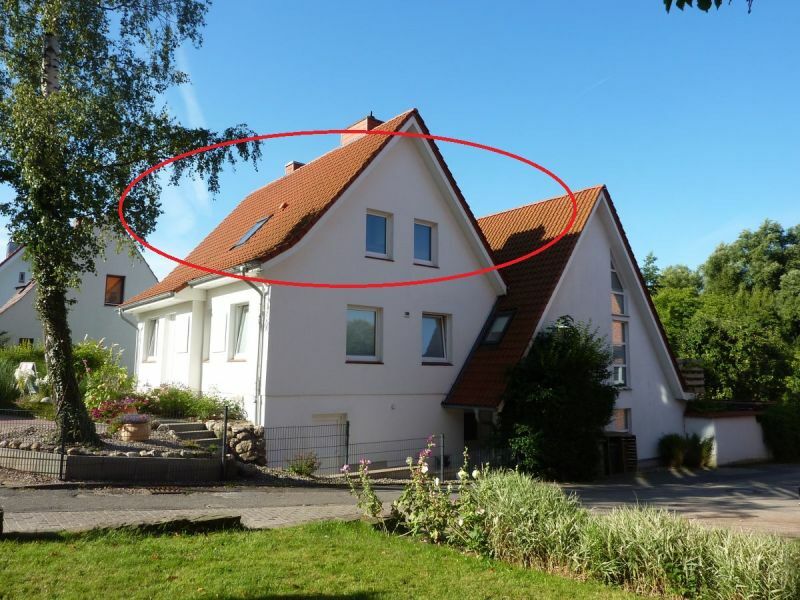 Lovingly renovated semi-detached house right on the Trammer See. 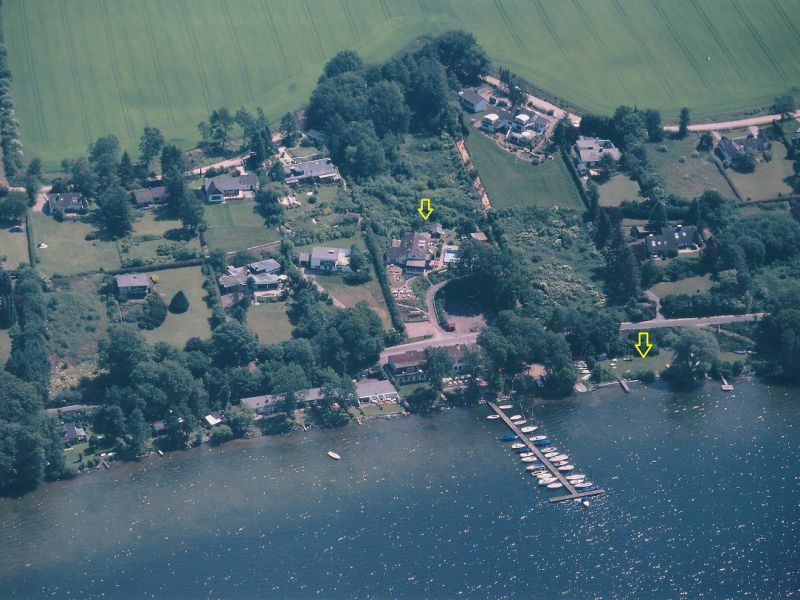 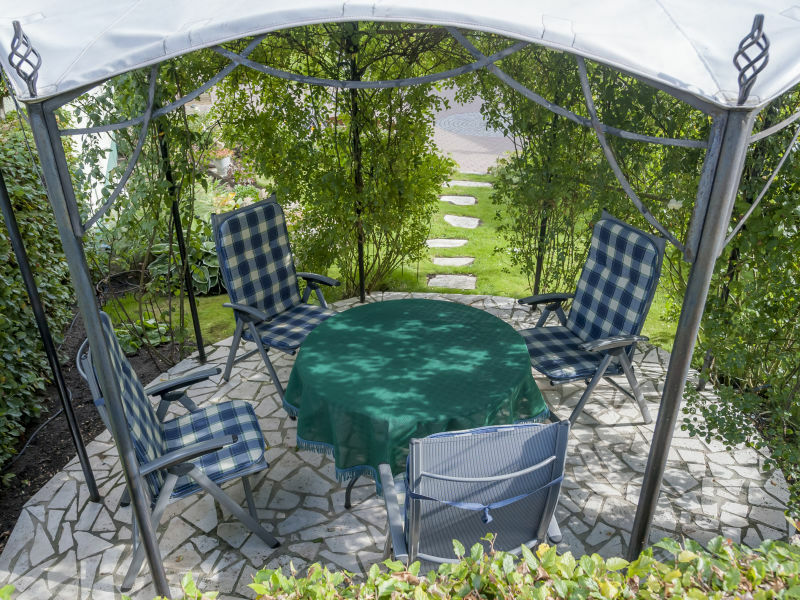 100m² with garden, lake access and footbridge for sole use for a maximum of 6 people. 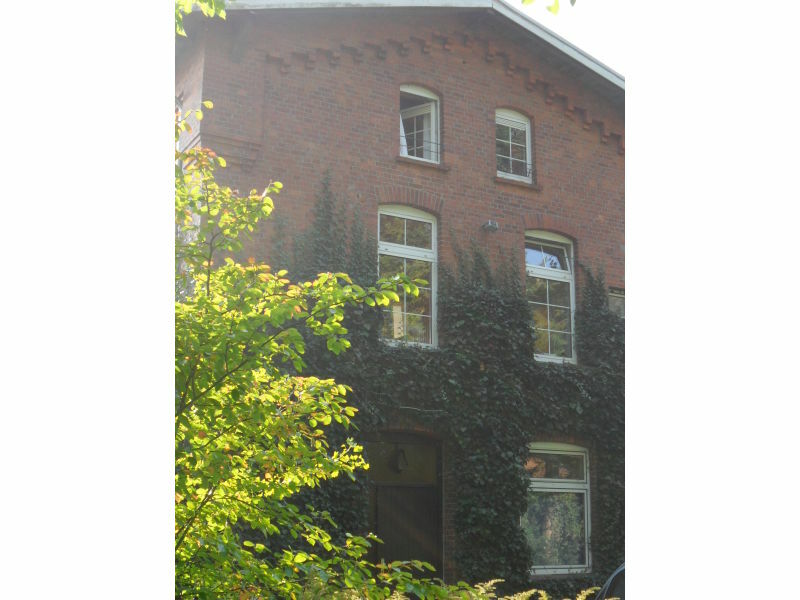 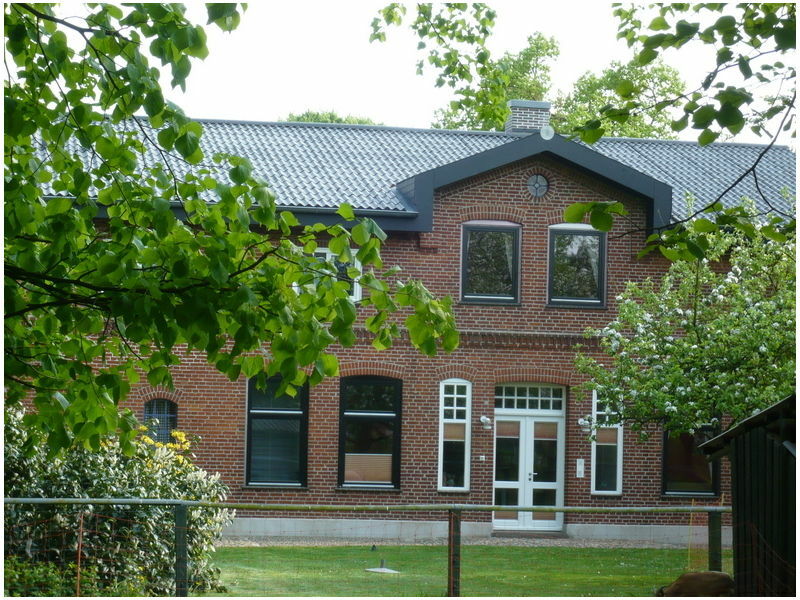 Large holiday flat in old village school of Ruhwinkel, right at the landscape conservation area. 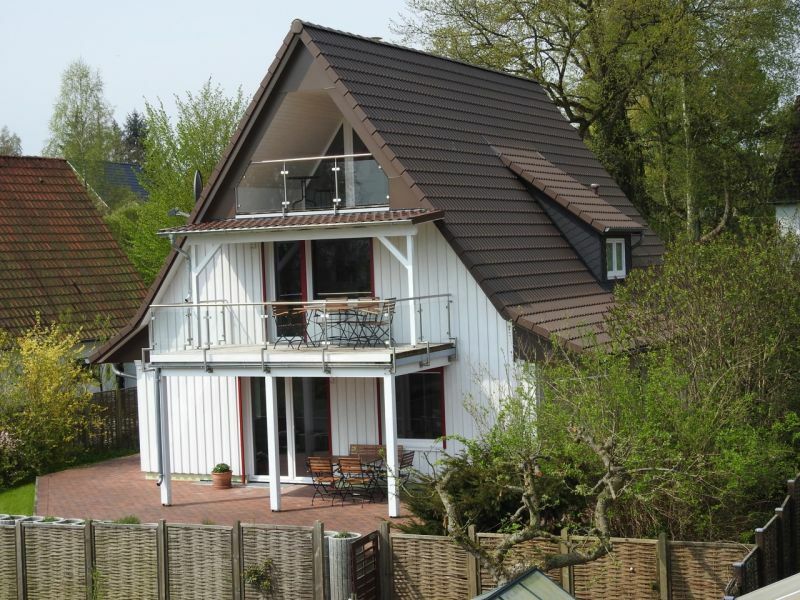 A Charming, contemporary and recently renovated holiday house with terrace and 2 bedrooms on 75m² is waiting for you! 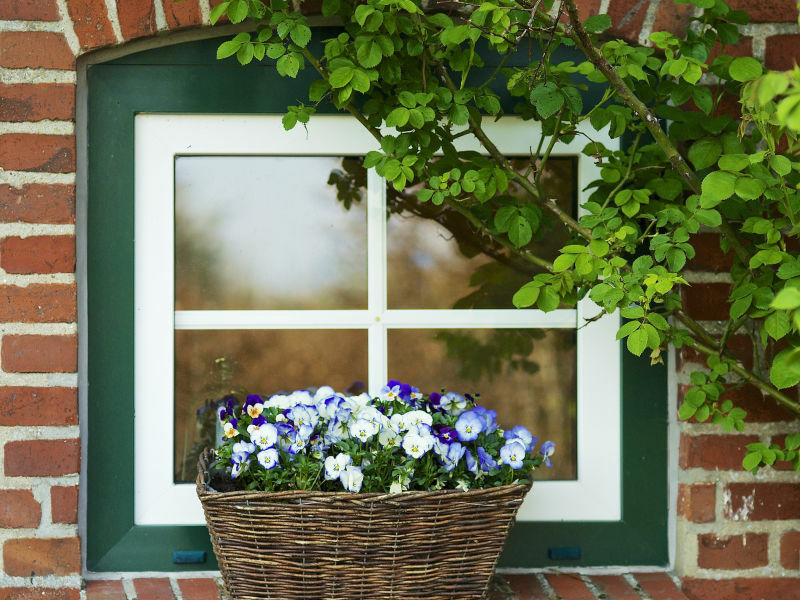 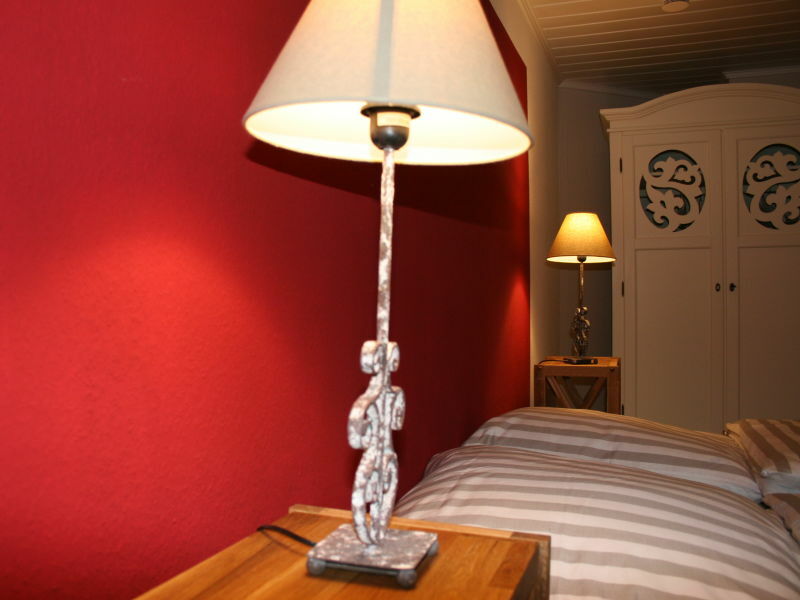 Romantic country styled appartment for your vacation. 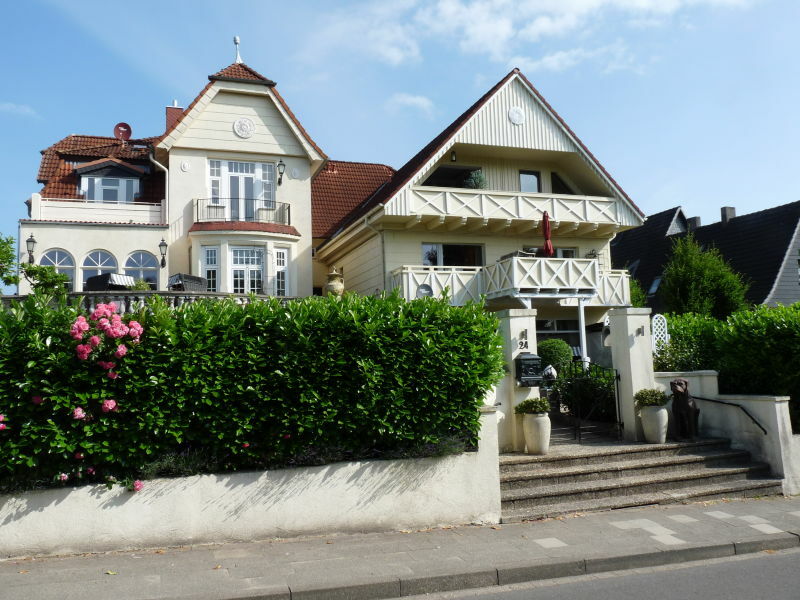 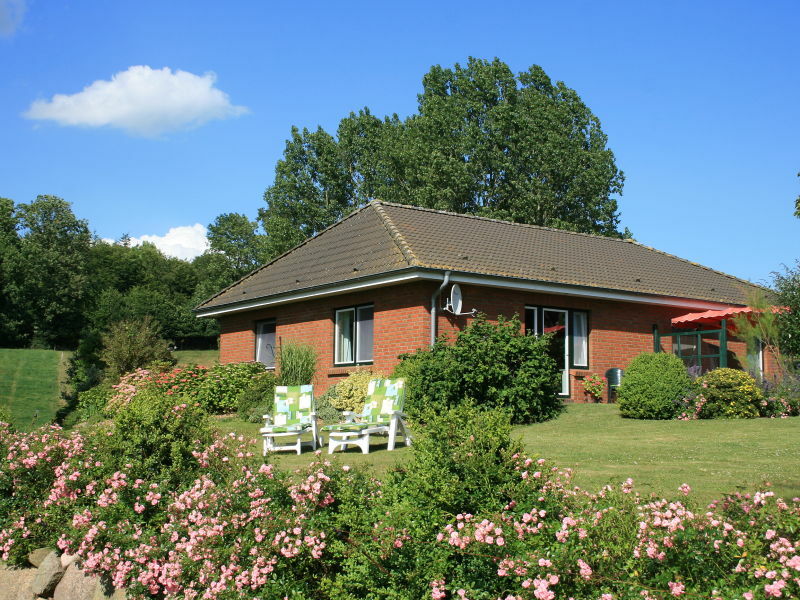 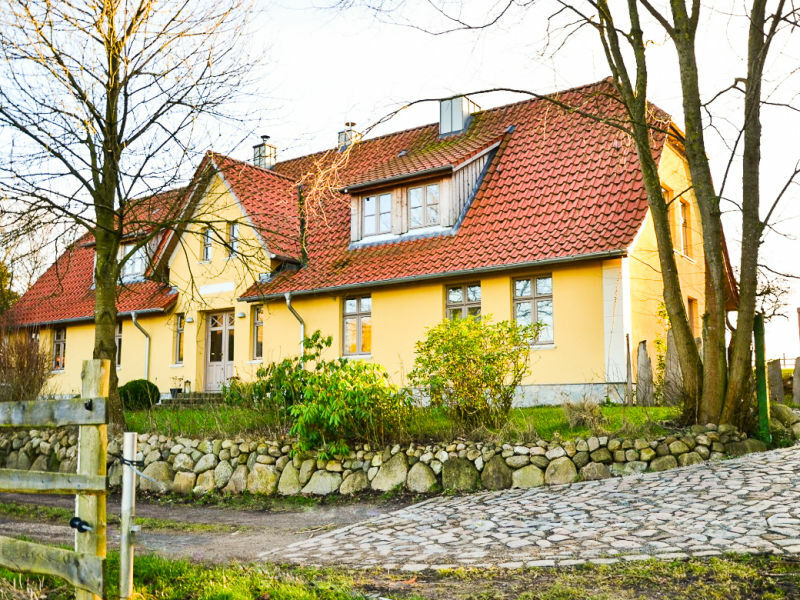 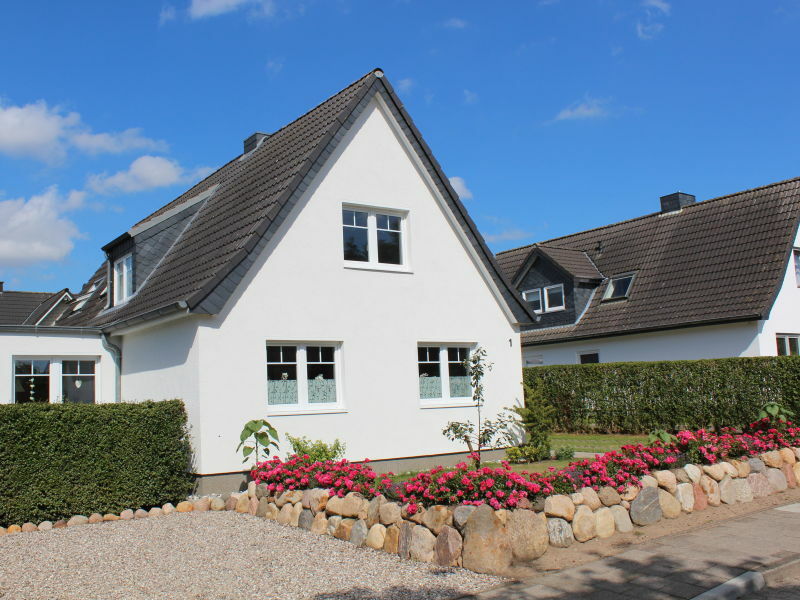 Calmly located near lovely beaches of baltic sea and lots of golf clubs nearby. 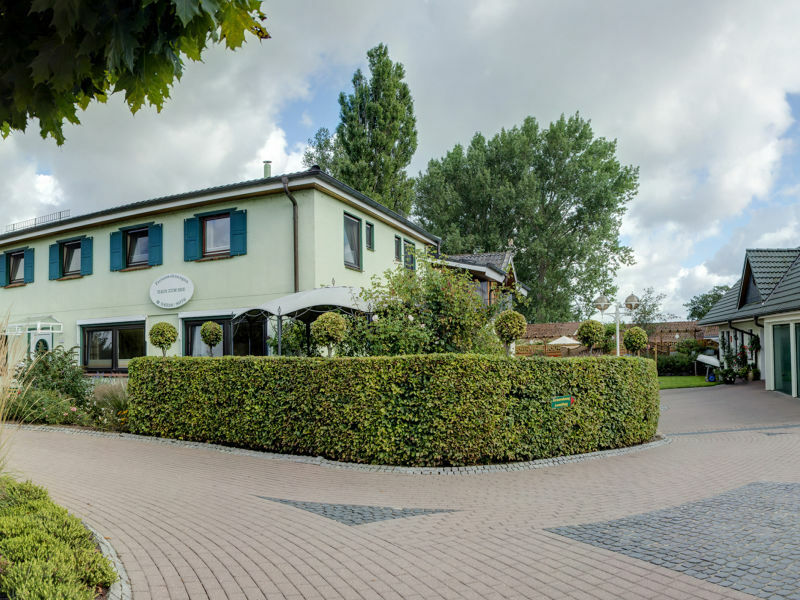 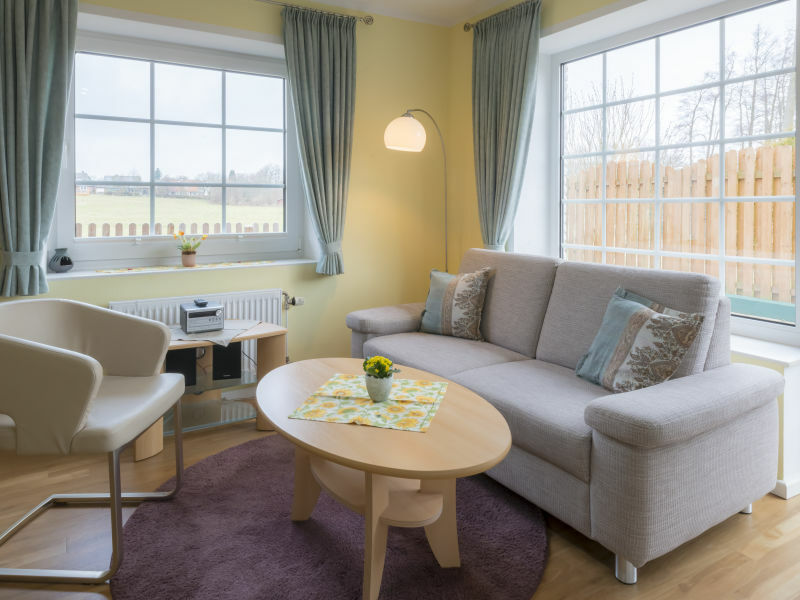 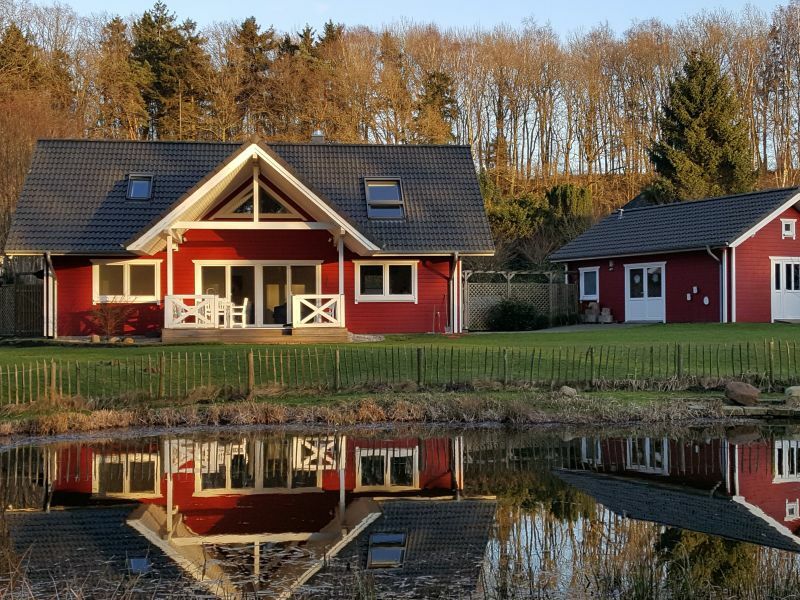 Pure Holstein Switzerland – comfort holiday home with terrace and large garden, idyllic location, family-friendly, just 20 min to the Baltic Sea.